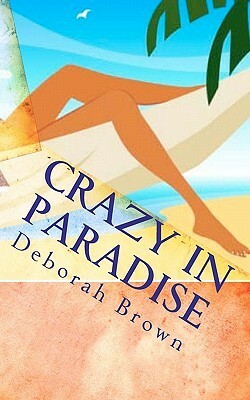 When Madison Westin, the main character, inherits her aunt’s beachfront motel in the Florida Keys, or so she thinks. Tarpon Cove is not your typical sleepy beach town: Seduction, drunks, ex-cons and fugitives are not the usual fare for someone looking to start a new chapter in their life. Wrestling control of the property from both the lawyer and the conniving motel manager will be no easy feat. But Madison likes living on the edge so she feels right at home. Bullets fly, a dead body turns up, a kidnapping and blackmail. Madison really has to learn not to leave home without her Glock or it could get her killed. I'd rate this book 4 of 5 stars. It is chock full of quirky characters, our heroine is fun and relatable if a little slower on the uptake than I might have expected. And it was an enjoyable read - great as a beach or holiday read. Lots of light fun. I’ve been writing, in one way or another for as long as I can remember; writing poetry, short stories, a romance novel secretly stashed under the bed and sappy love letters. My love of reading began when I was seven, the day I opened the cover of my first Mrs. Piggle Wiggle book. Mrs. P gave lessons to other children in how to behave and to me I learned to love the written word. I live in South Florida, with my ungrateful animals, where Mother Nature takes out her bad attitude in the form of hurricanes. Want to know more about Deborah? Check out her website. 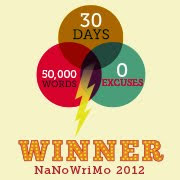 A Blogger's Tale - a.k.a. Why do I blog? A book that will leave you questioning what is real. Safe harbor isn't guaranteed. Get your copy of The Beacon now. Click here to get The Beacon for Kindle or in paperback on Amazon. 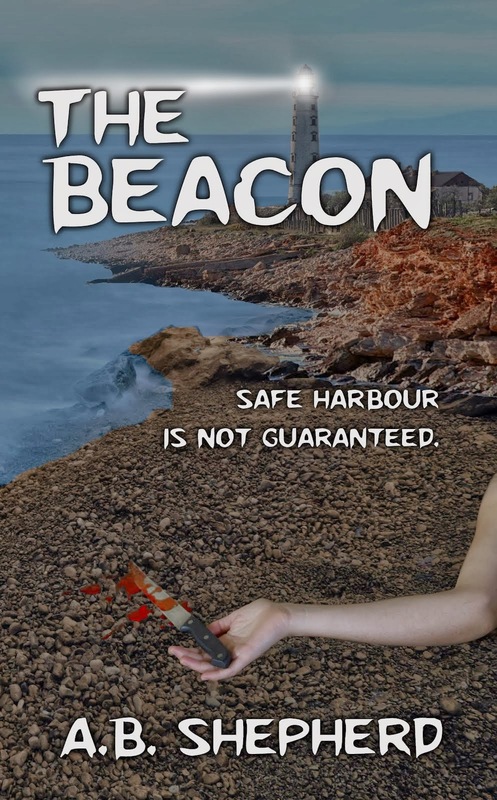 Click here to get The Beacon for Kindle or in paperback on Amazon UK. Want to escape reality for a little while? Climb aboard my Lifeboat. It will take you away. Click here to get Lifeboat for Kindle or in paperback on Amazon. Click here to get Lifeboat for Kindle or in paperback on Amazon UK. I've stowed away on my own Lifeboat. Click the image above to read all about it. Think you know all about me by now? Maybe not. Check out this interview and see. Read a 5 star review of my novel, Lifeboat, here. Dan Thompson has asked me if I believe aliens are real. Want to know what I think? Click here to find out. 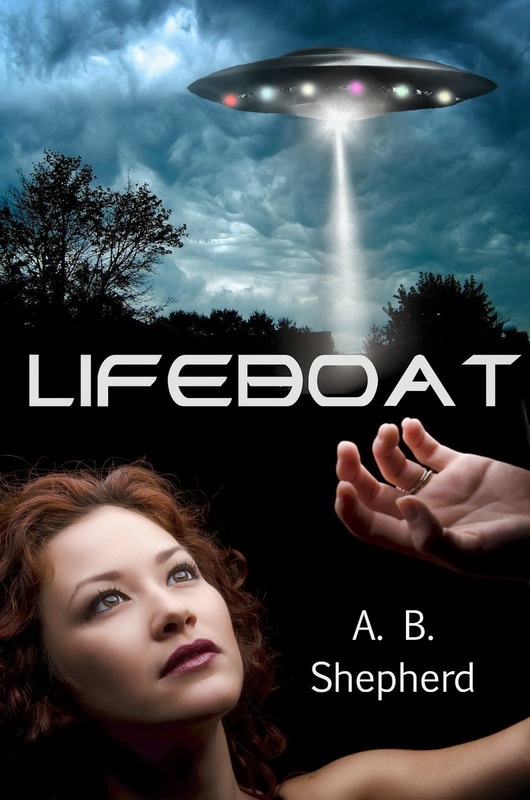 Read an excerpt from Lifeboat that I shared with Girl Who Reads on her blog. It's not all UFOs and aliens ya'll. Ever wonder what my life is really like? Step into a day in the life of A.B. Shepherd. You can read all about it just by clicking here. Karen Pokras Toz has asked me some interesting questions. How much is Cass like me? Read here to find out. Fresh Pot of Tea has shared another excerpt from Lifeboat. You should stop by and have a read. Still not all aliens and UFOs. 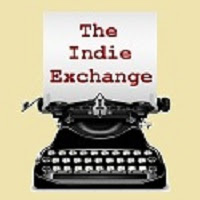 Interview with Rhiannon Douglas regarding Lifeboat! 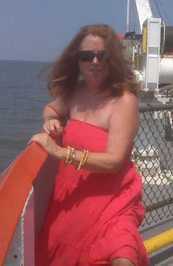 Read my interview with acclaimed author Rhiannon Douglas regarding my novel, Lifeboat here. A.B. has read 6 books toward her goal of 115 books. All content on this blog is exclusively copyrighted by A.B. 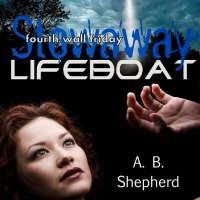 Shepherd, except for Book Blurbs, Author Bios and other content prepared and copyrighted by third parties. No content from this blog may be copied and/or published elsewhere without the express written permission of A.B. Shepherd.